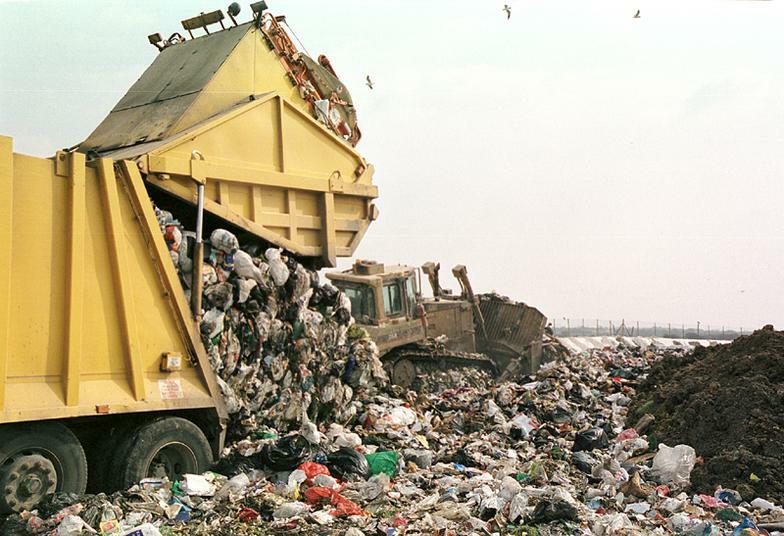 Many landfills dont use their methane gas source, they just burn it off and valuable energy is wasted. 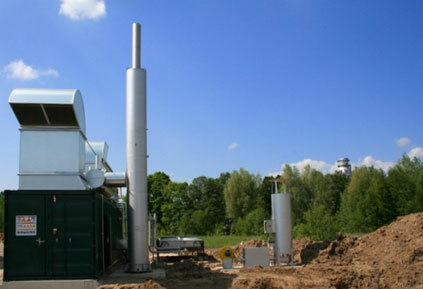 Our partnered landfill gas power generation systems are composed of advanced and optimized biogas engines, components, and materials skillfully incorporated into one connection-ready energy conversion module to be more efficient, stronger and longer-lasting than ordinary and conventional gas genset designs. We created the next generation of energy efficient LFG modules for the landfill and waste management industry. Manufacturing biogas power generation systems requires more know-how than just packaging a standard gas engine. Our partnered advanced energy generation technology utilizes landfill gas (LFG) from the bacterial decomposition process of organic material contained in landfills to generate electricity and heat using a fuel that is both efficient, and providing many economic benefits. 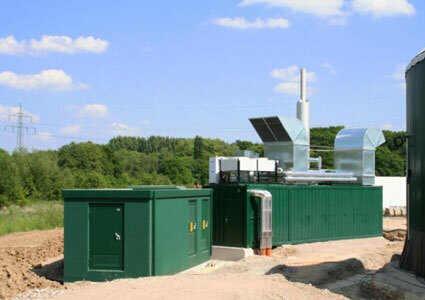 Our landfill gas power generation modules are specifically developed for LFG applications. A compact module design with integrated control-and switchgear, thermal energy distribution system and advanced enclosure options. Thermodynamically optimized gas engines with specialized technology are ideal for biogas (LFG) installations. The technology behind our gas engines and their controls makes them highly reliable, offering superior efficiency with extended engine life. The added benefits of these gas engines over the conventional standard or any other gas engine in a similar size range, include an increase of up to 25% higher electrical efficiency, with an average of 35% lower maintenance cost. 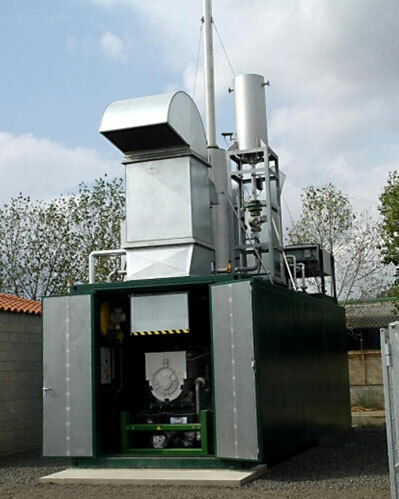 Our partnered systems can be easily applied to any type of landfill. Also to small sites with limited LFG flow less than 60 cfm. 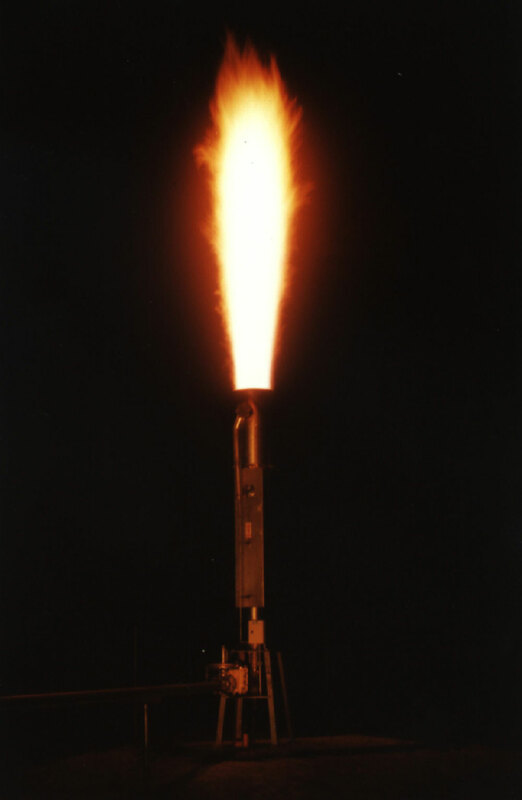 Instead of flaring, energy can be generated. If thermal energy is not required, the equipment is designed to dispose excess heat, while efficiently generating electricity. Cost-effective gas treatment technologies, sized for small LFG operations are available. 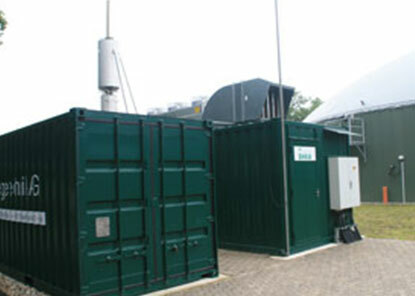 Our partnered biogas power generation modules are designed to perform. For us the true value of an LFG power plant lies in the efficiency it generates combined with outstanding technical performance. Minimal gas treatment is applied to make LFG usable for our systems that are specifically designed for corrosive gases. The difference in technology can be found in the details. Innovation combined with unmatched experience result in incomparable system solutions, and higher profitability for the owner. The electrical energy can be fed into the public electricity grid. Surplus thermal energy can be utilized to heat buildings, landfill offices & facilities, as well as being used in commercial and industrial processes located nearby. The heat recovery portion is an option, and as a matter of course, all our modules can be provided without the thermal energy package. 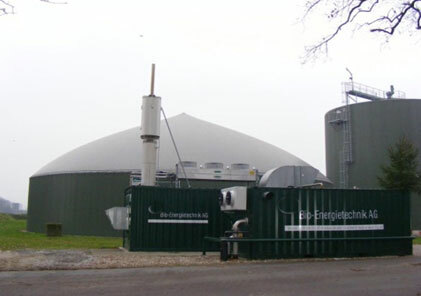 The overall design of our partnered modules, with its trademark compact structure, is developed to convert biogas more efficiently into usable energy, much more reliable than other so-called biogas gensets. Our partnered power generation modules and smart system controls are acknowledged as the most advanced in the industry - best designed and fully optimized for efficiency and above all, long-term durability. 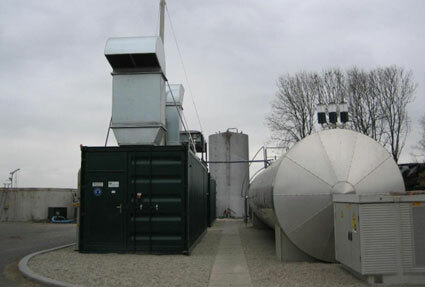 No other biogas / LFG power generation equipment supplier in North America has similar experiences, and especially in the biogas market no alternative system provider comes close to the number of our 1500 installed systems, and no other supplier in its class is known to be capable of providing similar product qualities and advantages. We offer more value than our competition by focusing on advanced technology improvements “superior by design”, and “system efficiency”, rather than just packaging a standard gas engine.